What a spectactular event! 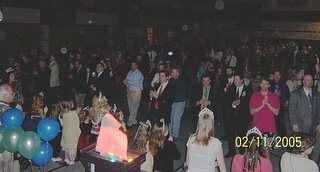 Over 800 Dads and Daughters joining together to have a party everyone can enjoy. This was one of the most fun events this year! 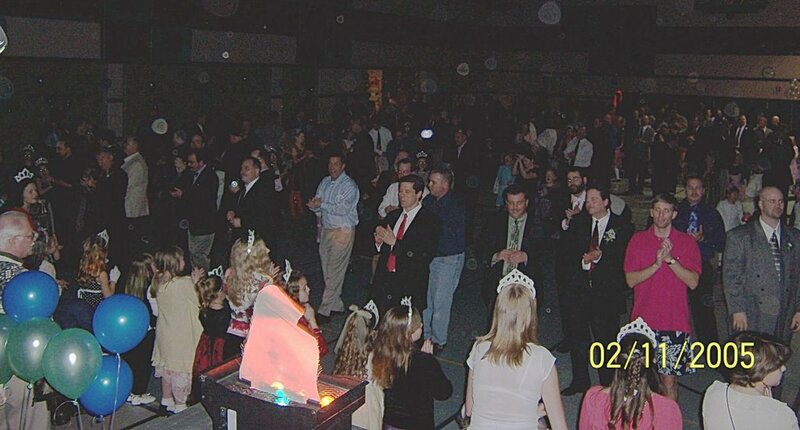 The dance floor was hoppin' all night long! Special thanks to the staff at the school for being so great to work with.